VATICAN CITY (CNS) — Farm co-ops can provide the world with an “alternative vision” to government or international agriculture policies that place too much emphasis on profits, protecting certain markets or employing new technology that could prove dangerous, Pope Benedict XVI said. The pope made his comments in a message marking the Oct. 16 celebration of World Food Day, a commemoration sponsored by the U.N. Food and Agriculture Organization to highlight the global fight against hunger and the need to help farmers and farm workers. The pope did not get specific about non-food uses, such as growing crops for bio-fuels, or whether the new techniques he referred to include genetically modified crops. He said agricultural cooperatives can be important ways for local people to control their own work lives and respond to local needs for employment and food security. At the same time, he said, they are a means to bring people together, value the contributions of individuals and promote the common good of a group. 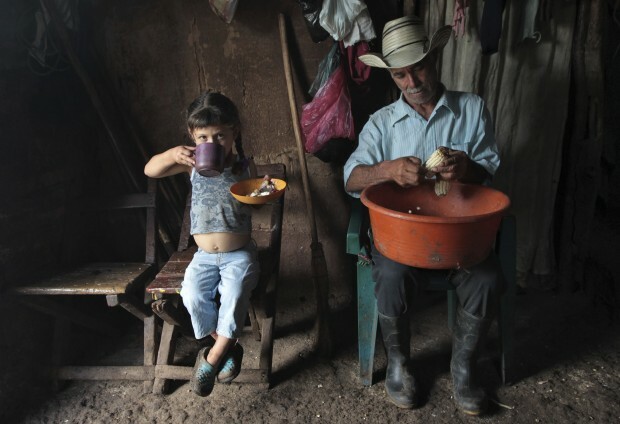 The U.N. Food and Agriculture Organization’s goal of eradicating poverty, Pope Benedict said, requires a commitment from the international community, individual governments and men and women inspired by solidarity and a desire to increase people’s participation in decisions that have an impact on how food is grown and distributed. “Agricultural cooperatives are a concrete example because they are called to create not only adequate levels of production and distribution, but also a more general growth of rural areas and the people who live there,” the pope said. Pope Benedict said cooperatives also are a practical example of what Catholic social teaching means when it encourages “subsidiarity”: making decisions at the simplest, most decentralized and most local level possible.